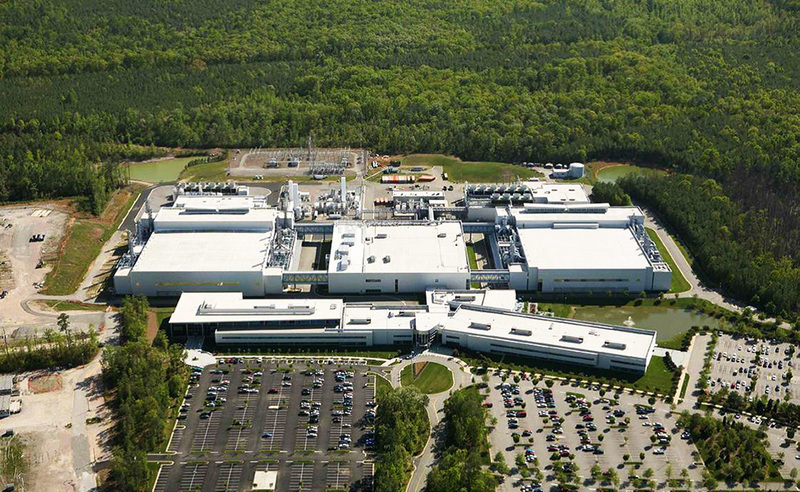 Atlantic Constructors was awarded the conversion of this existing 321,000 SF Microchip Plant into a modern data center for Quality Technology Services (QTS). ACI was a preferred partner due to our extensive data center experience. In addition, ACI performed scope in the office and support areas of the entire facility.